When he’s wearing batting gloves, Prince wears the first-generation Nike MVP Elite Pro, which he’s favored for a few seasons. These are discontinued, but you can still find some on eBay at the link. We’ve seen him go barehanded as well. Two words. BEAR. PAWS. 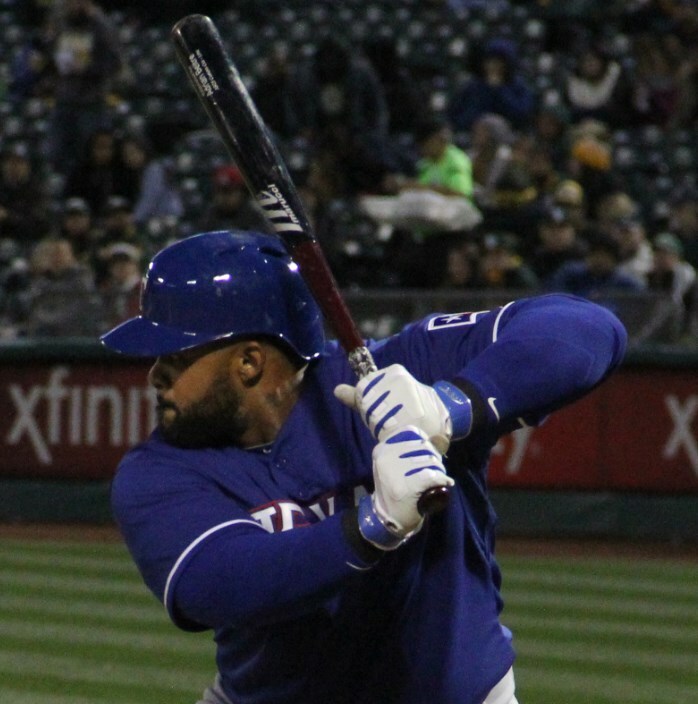 Categories: Texas Rangers, Prince Fielder, Gear, Batting Gloves, First Base Mitt, First Base.